Solar Asia has a powerful product line consisting of highly efficient Solar Asia Solar Panels (Mono-Crystal series) with power rating of 100 Watt, 150 Watt, 200 Watt, 250 Watt & 300 Watt. 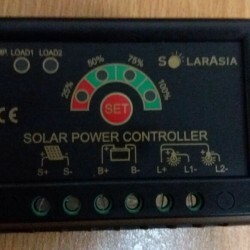 Solar Asia hybrid solar inverters unique featured chip intelligence technology (cit) are available in 1 KW, 2 KW, 3 KW, 5 KW and 7 KW. 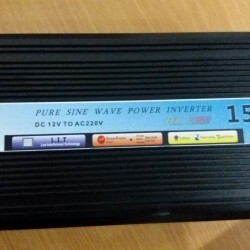 Solar Asia DC to AC Power Inverters are available both in modified and pure sine wave are available in 600 Watts, 1000 Watts, 1500 Watts and 2000 Watts. 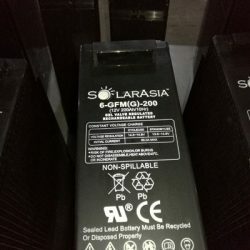 Solar Asia advance gel batteries specifically designed for solar storage are available in 150 AH, 200 AH and 250 AH. 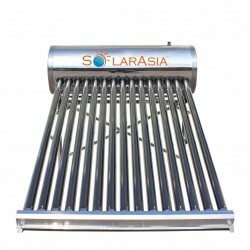 Solar Asia solar water heaters (fully automatic) are available in 100 Liters, 150 Liters, 200 Liters, 250 Liters and 300 Liters. Solar Asia solar hybrid system is complete solar solution both for commercial and domestic customers works efficiently available system sizes includes 1 KW, 2 KW, 3 KW, 5 KW AND 7 KW. Solar Asia solar water heating systems automatically operates provides 24/7 hot water system sizes includes 100 Liters, 150 Liters, 200 Liters, 250 Liters and 300 Liters. SOLAR ASIA is a Solar Global Brand Multinational Corporation. 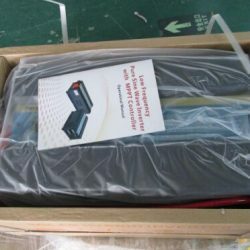 Originally a Pakistan Company now there is a Second Company in China in the name of FUZHOU SOLARASIA TECHNOLOGY CO.,LTD in the City Of FUZHOU FUJIAN. The province has a rich heritage of pioneering the latest solar energy technology products in the world. 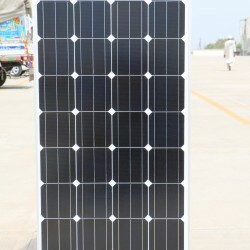 Solar Asia is a high-tech Solar products company headquartered in Pakistan is engaged in pioneering the most advanced Solar products in the World.